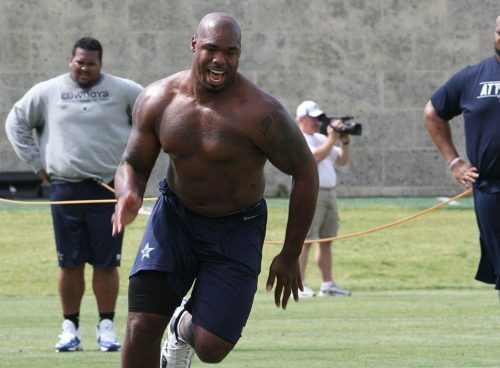 Let’s face it, aside from maybe a few field goal kickers pretty much all NFL players are in great shape. After all, these are some of the top athletes in the entire world. 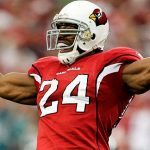 We have compiled the top 25 most jacked athletes in the NFL today, the best of the best if you will. Without further ado let’s get to the list. 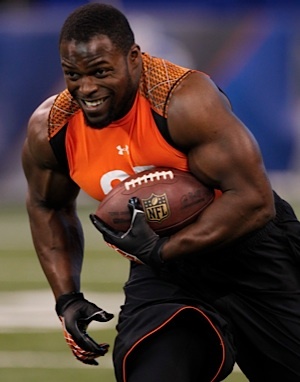 Beast Factor: 40-yard dash: 4.64, 225lb Bench Press: 21 reps and a 37.5-inch verticle jump. Terrell’s poor performance at the combine proves that strength isn’t everything when it comes to evaluating players. Dion ran the 40-meter dash in 4.6 seconds. Unfortunately, he did not attempt the bench press at the combine. By far the biggest player on the list and he is all muscle. 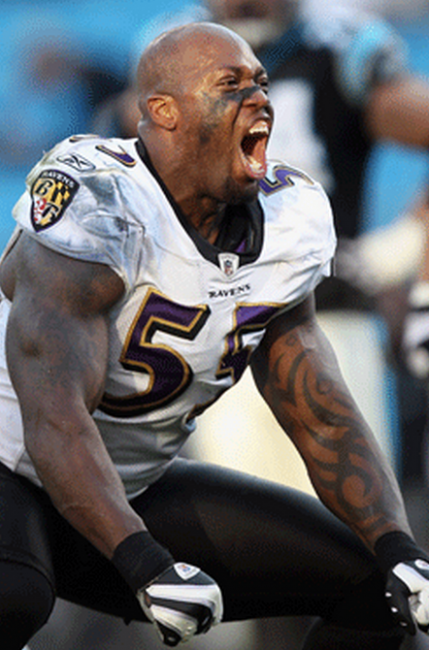 Beast Factor: 40-yard dash: 4.65, 225lb Bench Press: 23 reps, 40-inch vertical jump. Khalil is soft-spoken, but don’t let that fool you, he is also one of the top linebackers in the league. 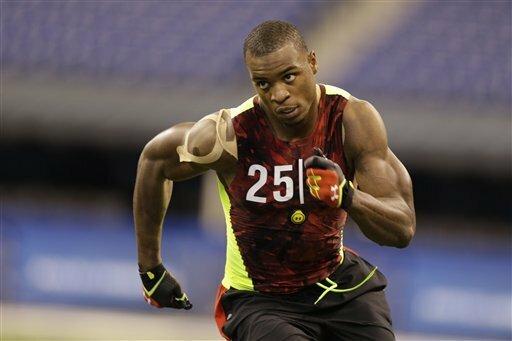 Beast Factor: Melvin ran a 4.52 40-yard dash at the combine, he also did 19 reps of 225 lbs. He’s also squatted 510 for 5 reps. 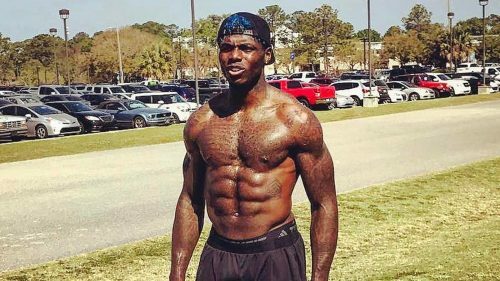 Beast Factor: We know what you are thinking but Josh Gordon is back in the NFL (for now) and is looking jacked! 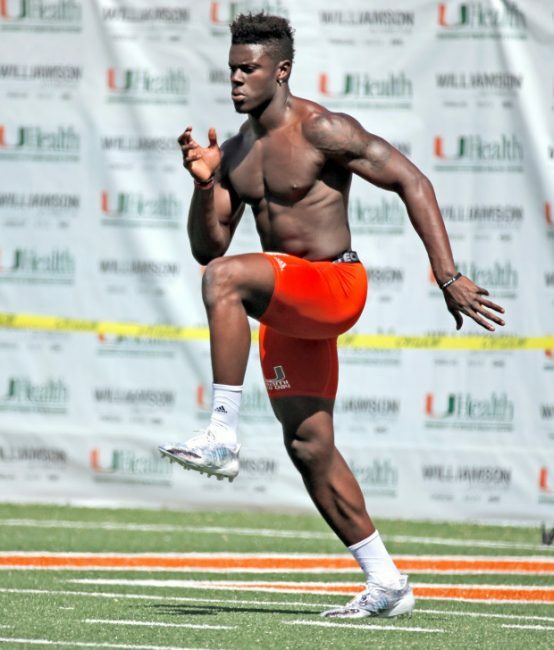 Looks like he hit the weight room in his extended time away from football. 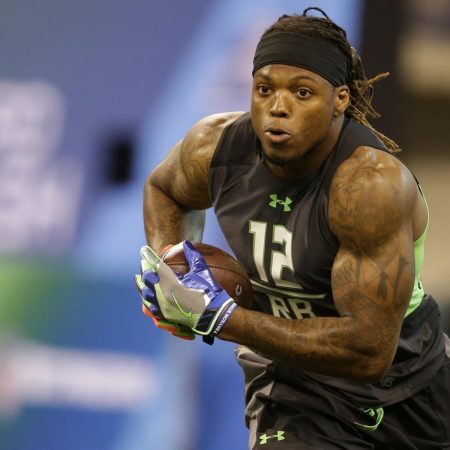 He has reportedly done the 40-yard dash in 4.35 seconds and while he did the 225lb bench press for 13 reps at his pro day but he looks like he could easily do more than that now. 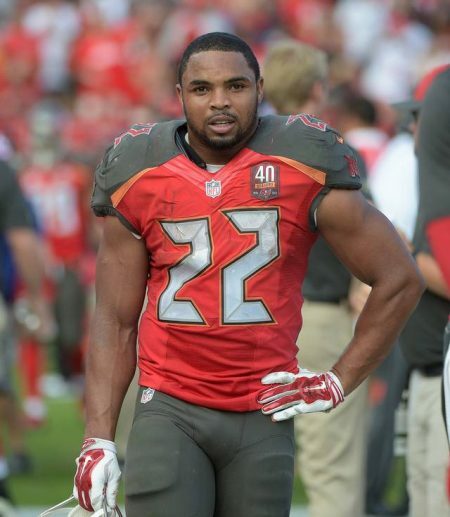 Beast Factor: He ran the 40-yard dash in 4.55 seconds. 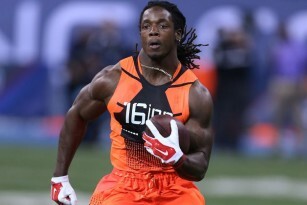 He also benched 225 lbs for 28 reps at the combine. 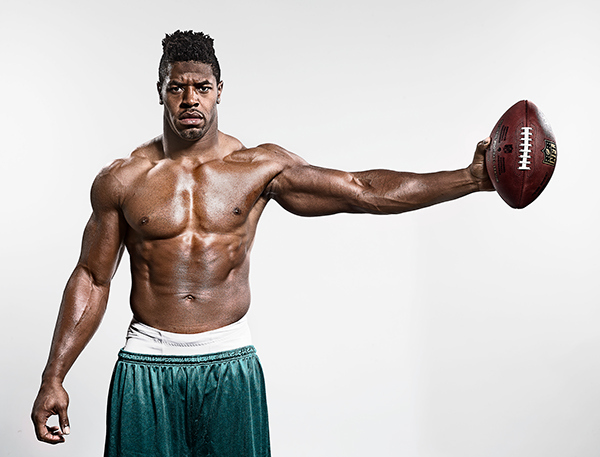 He is nicknamed the muscle hamster for having so much muscle at only 5’9″. You don’t get a nickname like that if you aren’t jacked. Hydroxycut Gummies Review: Is it a Good Fat Burner?